UPDATED, 9:30 p.m. Eastern — Voters in Muncie Community Schools rejected a referendum Tuesday night that district officials had hoped would ensure their school bus fleet could stay on the roads next school year. 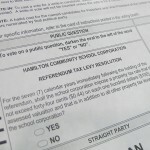 The ballot question, which would’ve cost the taxpayers an additional $3.3 million in total, failed by 642 votes. Nearly 54 percent of Muncie voters opposed the measure. As we had written, referendum opponents felt Muncie school officials had been too reluctant to take steps to cut costs even as enrollments shrank and losses to state property tax caps ballooned. In what’s normally an off-year at the polls for most Indiana voters, three other districts paid the costs of holding special elections in hopes of raising additional tax dollars. 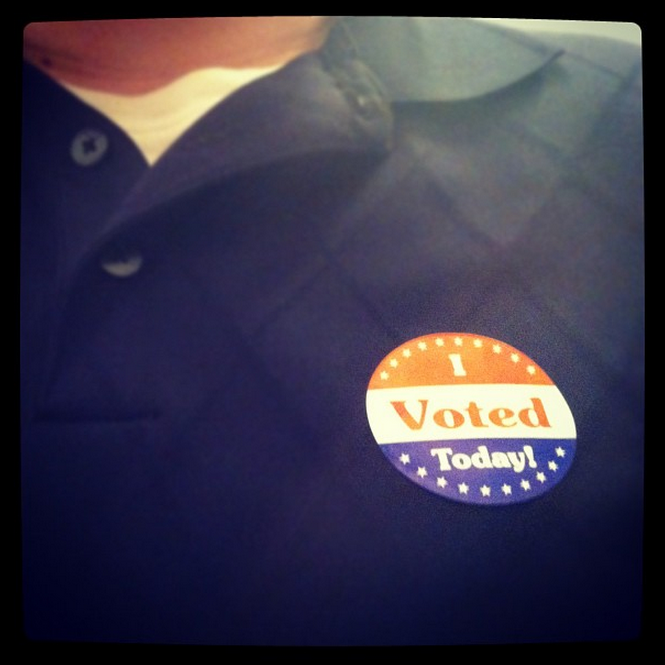 Only one of the four referenda before voters Tuesday night passed. Goshen Community Schools voters approved nearly $17.2 million in renovation projects at the district’s middle and high schools. But School City of Mishawaka voters rejected a $28 million construction referendum by a 2-to-1 margin. Michigan City Area Schools’ $5.4 million operating referendum failed, with less than 43 percent of voters voting yes on the measure. This year, five school referenda have failed at the ballot box. Six have succeeded. Since 2008, as our Referenda Scorecard shows, school ballot issues have passed slightly more than half of the time.